May all Simutransers everywhere have a wonderfully merry (and pudding filled) Christmas and a fantastically happy new year. Yeah, merry (chocolate filled) Christmas for everybody. And have an awsome end of year, and a better new one. Umm, what? It's Christmas already?! 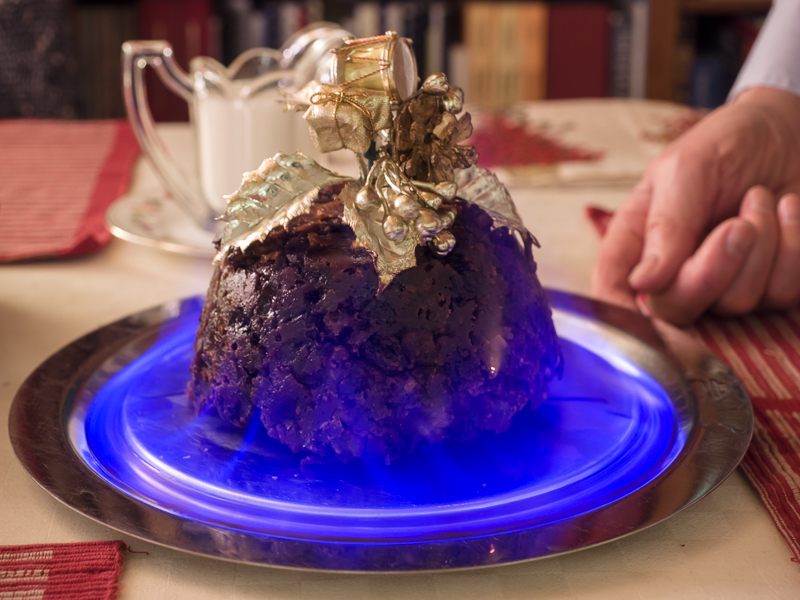 James, your pudding is aflame. 5th year of year 10's starts! Yes, gosh, halfway through the decade already. Happy new year! It's hard to believe it's 2015 already. We need a new "flying car" type of vehicle.